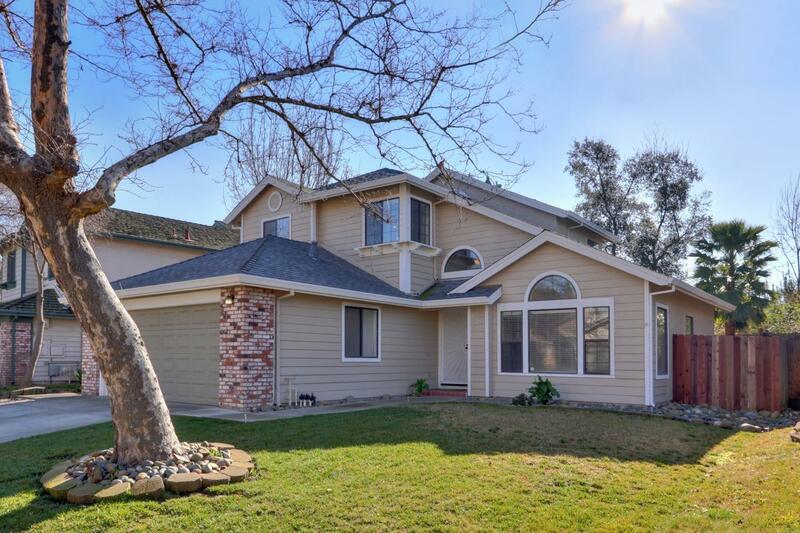 Awesome spacious home in Elk Grove. 4 beds with First Floor bedroom and Full Bath downstairs!! This home has been tastefully updated and features Granite counters in Kitchen and bathrooms, laminate flooring, newer carpet, newer roof, Indoor Laundry, updated Kitchen with Stainless appliances, nice backyard and quiet neighborhood. First floor bedroom could serve as an optional Den or Home Office!! This is a move-in ready home waiting for you to enjoy. Won't last! !